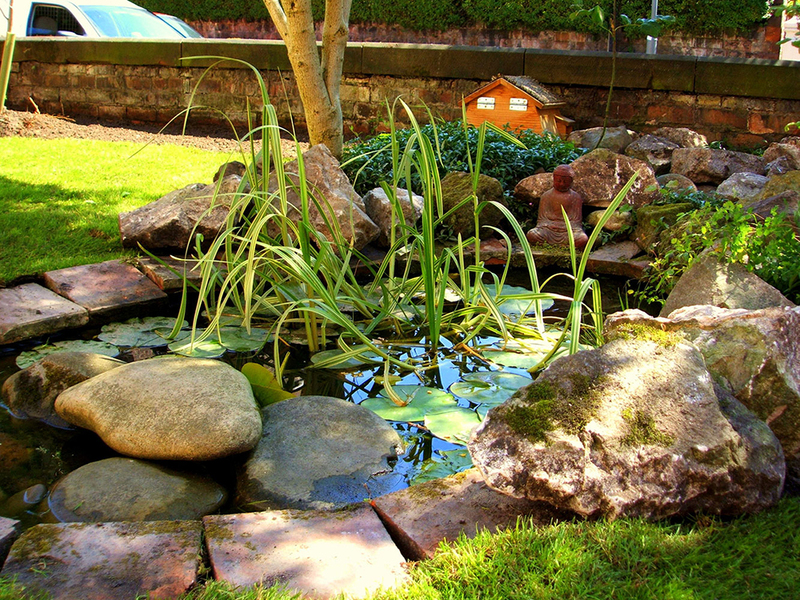 Nothing is more cooling in the summer months than a pool or pond in your own garden. 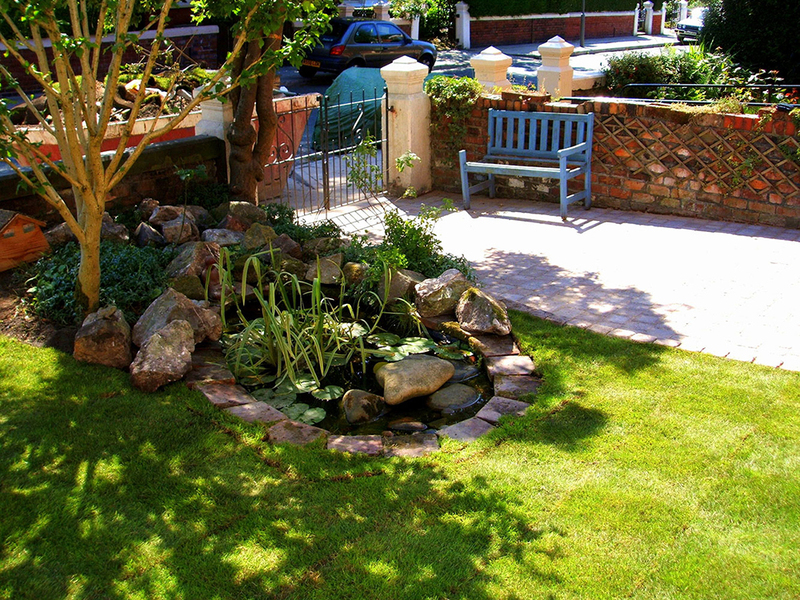 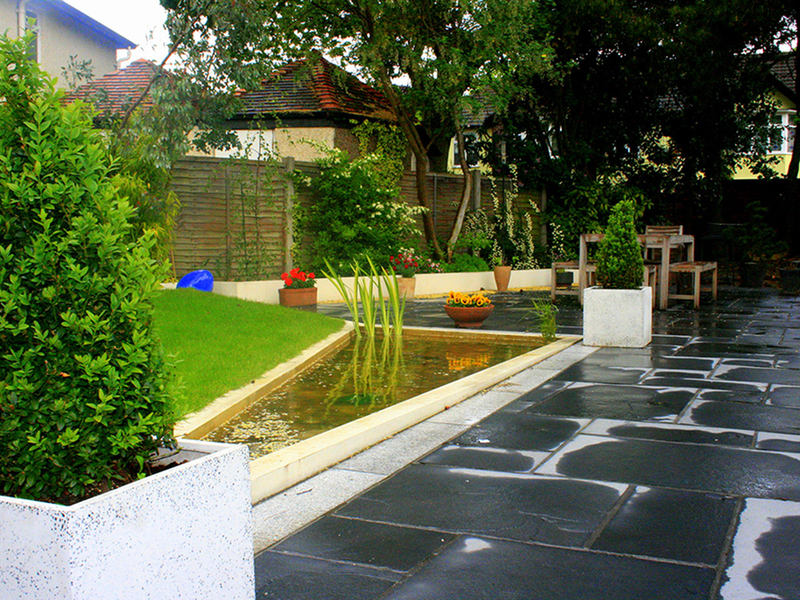 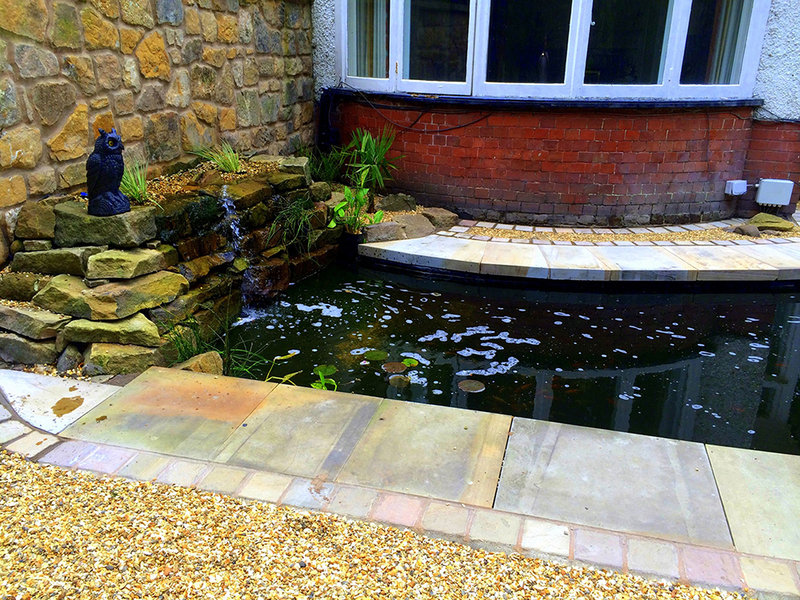 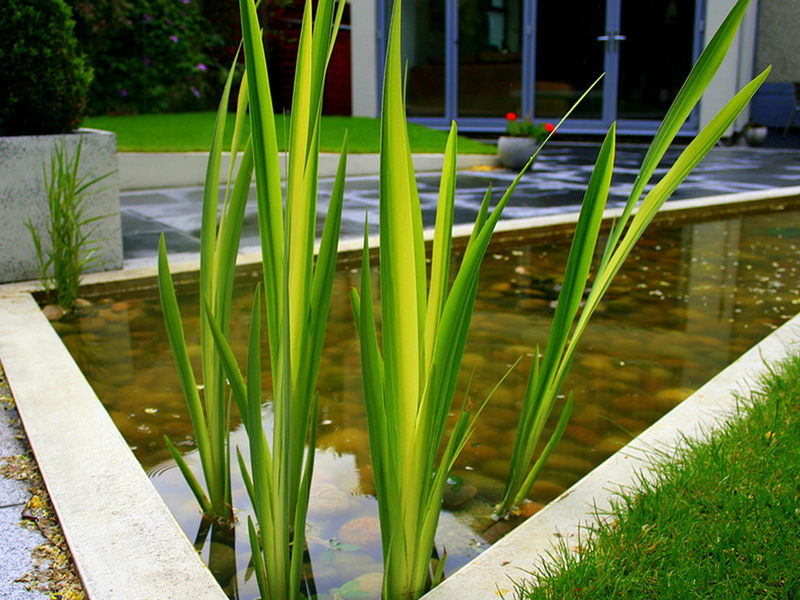 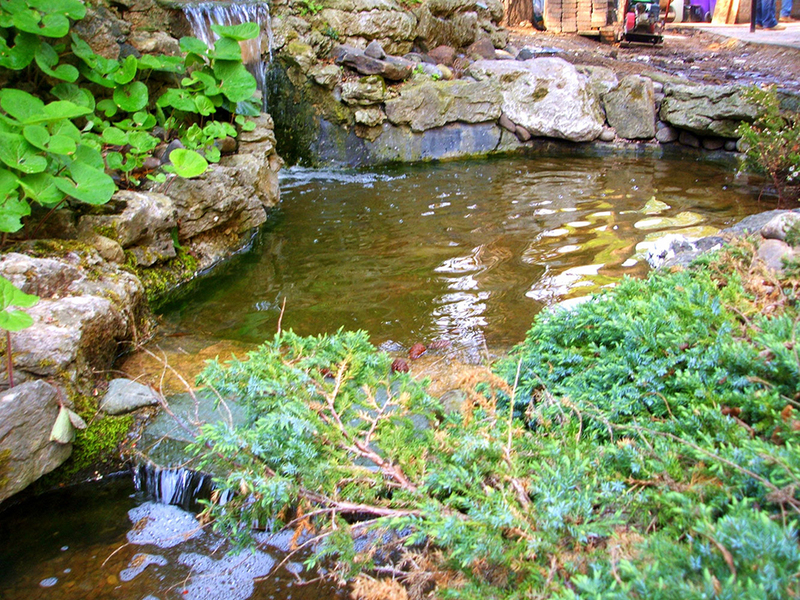 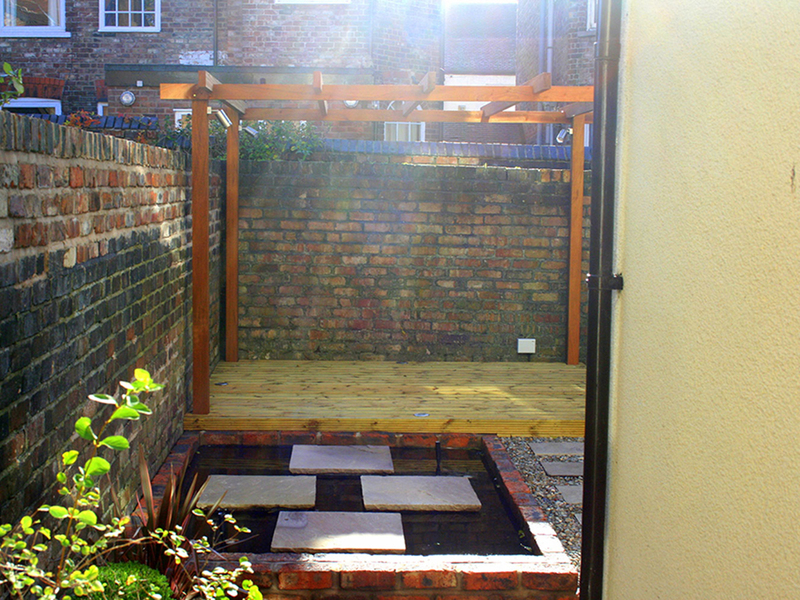 For all shapes of gardens our design team can find a solution to add a pool or a pond in your garden. 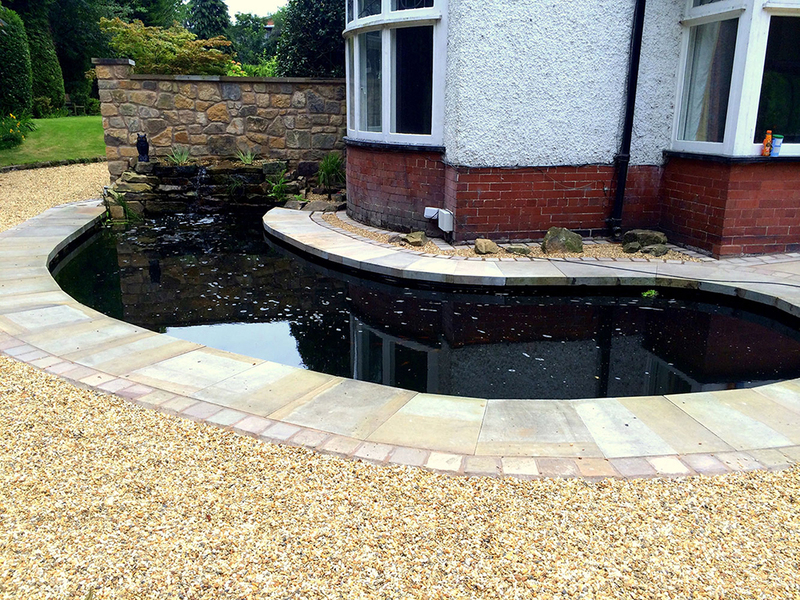 It is your decision if you want a romantic natural shaped pond with a big regeneration zone or a straight, modern pool with newest technology to keep the water clear.